Total’s oil production in the Republic of Congo has exceeded expectations, a company official said. (Bloomberg) — Oil production at Total SA’s subsidiary in the Republic of Congo has exceeded expectations, a company official said. The company is pumping 200,000 barrels per day in the Central African nation, Martin Deffontaines, general manager of Total E&P Congo, said by phone Friday from Pointe Noire, Congo’s commercial capital. “Its production is far more than what we had anticipated,” Deffontaines said. 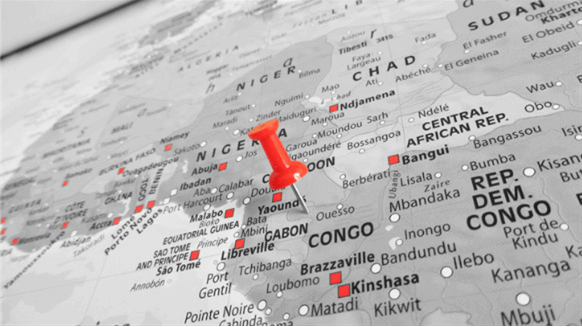 Congo became an OPEC member in June. The central African nation is targeting a 65 percent increase in overall oil production this year.